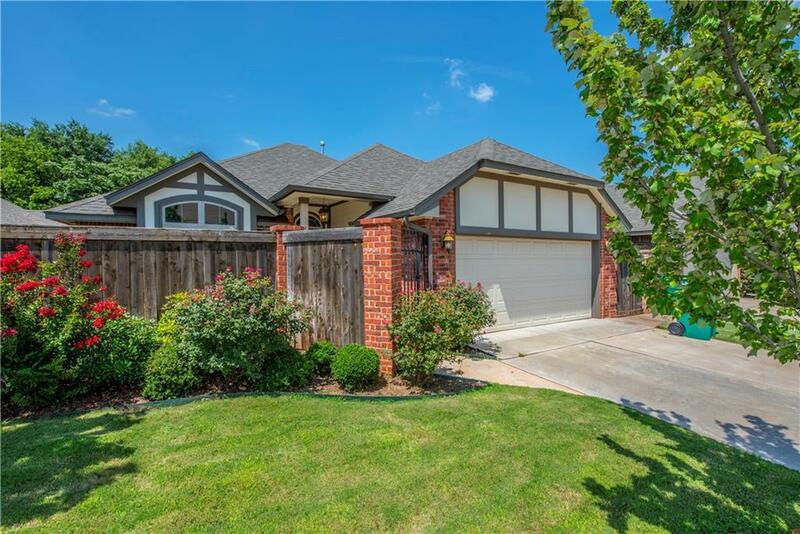 Wonderful newer single family home close to OU Medical Center and minutes from downtown. You will love the spacious living area with high ceilings and lots of natural light. The master bedroom features a large walk in closet and the bathroom has 2 sinks and a garden tub! Laundry is conveniently located next to secondary bedrooms. HOA takes care of the yard maintenance - there is a center pavillion, playground and walking trail that is gated for your enjoyment too!